"She’ll never be a racehorse,” murmurs the crowd as Black Minx is led into the sales ring. 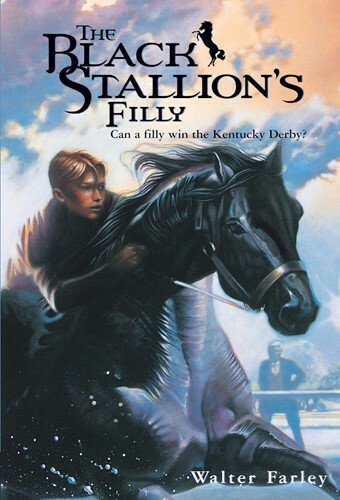 But Alec Ramsay thinks differently and buys the Black’s first filly to train her for the Kentucky Derby. But Black Minx, like her sire, has a mind of her own. This fast-paced racing story follows a great horse’s journey through training and preliminary races to the opening gate at America’s most famous racetrack: Churchill Downs. From the Trade Paperback edition.